Take part in a Shelter Cymru event or organise your own. Fundraising events are a great way to support our work. That’s why we try to give you as much choice as possible. 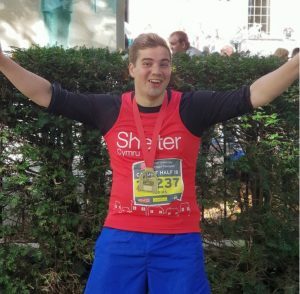 Whether you want to run a marathon or run a sweepstake, you can do all these things for Shelter Cymru and more. Need a sponsorship form? Here you go. Fancy dinner with a view this April? We’re delighted to be official charity partners for this unique dining experience, featuring some of the biggest culinary names in Wales. Homelessness is no laughing matter, but that doesn’t mean you can’t have fun while you’re helping us to make a difference. We’re hosting our very first Stand Up for Shelter Cymru this summer and can promise an evening packed with entertainment. 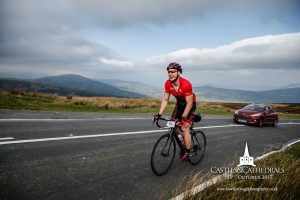 We’re looking for 500 runners of all abilities to join #TeamShelterCymru at Wales’ largest mass participation event. We’d also love volunteers to support our runners at our cheer stations along the route. Someone in Wales becomes homeless every 20 minutes. We’re challenging you to challenge yourself and undertake 20 minutes of seemingly impossible activity. Cartwheels, eating crackers, non-stop karaoke – you choose. 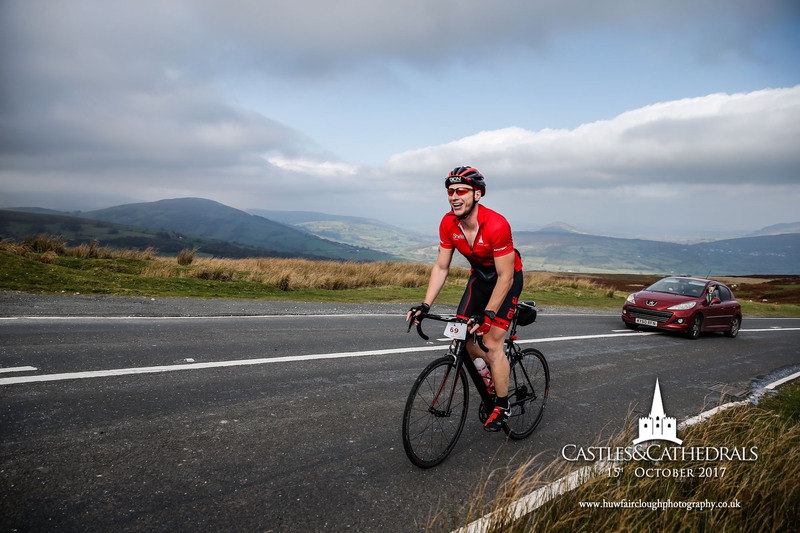 Join hundreds of fellow cyclists for Shelter Cymru’s annual sportive. With 3 routes to choose from, there’s something for all levels of fitness. The fight against homelessness in Wales isn’t over. Support us.